The backbone of our country is its strong economy, and that strong economy relies on the health of the shipping industry. Without the means of getting produce, products, equipment and machinery across the country for use, America would have a difficult time competing in the global marketplace. FRC Logistics Inc. was created with the intention of providing companies and individuals across the country with plenty of options when it comes to the shipment of goods. As transportation costs seem to be perpetually on the rise, we keep our freight shipment rates as low as possible. For small to mid-sized businesses, that means we can keep your profit margins and operational costs at a level that supports the long-term successful future of your company. Enter USA trucking companies and the Freight Rate Central. 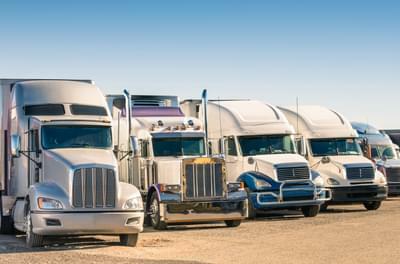 American trucking companies and trucking logistics services like Freight Rate Central provide the essential transportation services that keep businesses running smoothly, and they put the products that we need conveniently at our fingertips. This doesn’t just happen though—it takes a well-oiled machine to account for all the specifics of the American shipping industry. This means carefully calculating costs that include fuel prices, vehicle-maintenance costs, driver costs and more. Then there are the intricacies of monitoring road conditions, road closures, traffic volume, weather and the like. From trailer type choices to precise timing to online shipment tracking to instantaneous quotes, FRC helps keep your business running smoothly and efficiently. LTL (Less Than Truckload), partial & full truckload, lift gate services, B2B deliveries, air shipping, and cargo freight. Depending on your company’s needs, Freight Rate Central can provide you with LTL, air cargo, truckload, dry van, refrigerated truck, flatbed truck, and many other shipping methods. Whatever you need to ship, we can make it happen. We’ll secure the proper means of transportation in order for your item to make it safely to its destination. We want your shipping experience to be a positive one, and we’ll do everything we can to ensure that it is. Whether you need to send something across the USA or within the same state, Freight Rate Central can handle any shipping request. 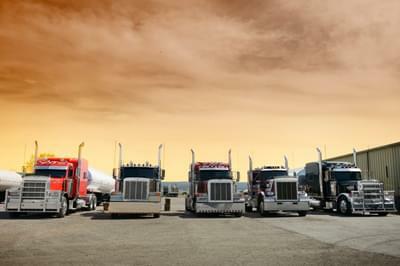 Choose from our many trucking, rail and plane options to suit your needs. You’ll find that your experience with Freight Rate Central will be fast, friendly, professional, cost-effective, and a perfect fit for your company. flatbeds, step-deck trailers, RGN (Removable Gooseneck Trailers), lowboys, dry vans, power only, heavy haul, sidekits, stretch RGN, Conestoga, double-drop and extendable double-drop trailers,and over-dimensional trailers. To help get you moving, we’ve created an online freight quoting system that will get you an immediate quote that you can rely on. To use this system, simply select “truckload,” “less than truckload” or “international” as your primary shipping option. From there, we only have to know the origin and destination of your shipment, the trailer type you need (i.e. refrigerated, lowboy or dry van), the dimensions and weight of the shipment and a description. After entering all your shipping information, click “get my quick quote” and voila—you have a reliable, affordable price for your shipment. From there, we make it simple to turn your quote into a scheduled shipment pickup; just follow the directions on the quote! 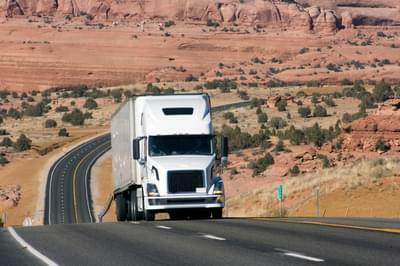 When it comes to USA trucking companies, there is no better pricing or service than Freight Rate Central’s. Make us your company’s go-to source for all your freight shipping needs. And remember—there’s no shipment to large or too small… FRC ships it all! So, click on our free online quotation system now to compare our pricing with your current USA trucking company provider. You won’t be sorry that you made the switch to Freight Rate Central.